Symbols of peace are all around us reminding us of the importance of spreading this message daily. Today students displayed their class wreaths in honour of the soldiers who fought for peace and freedom. We thank them and we pledge to continue their message so they will not have died in vain. 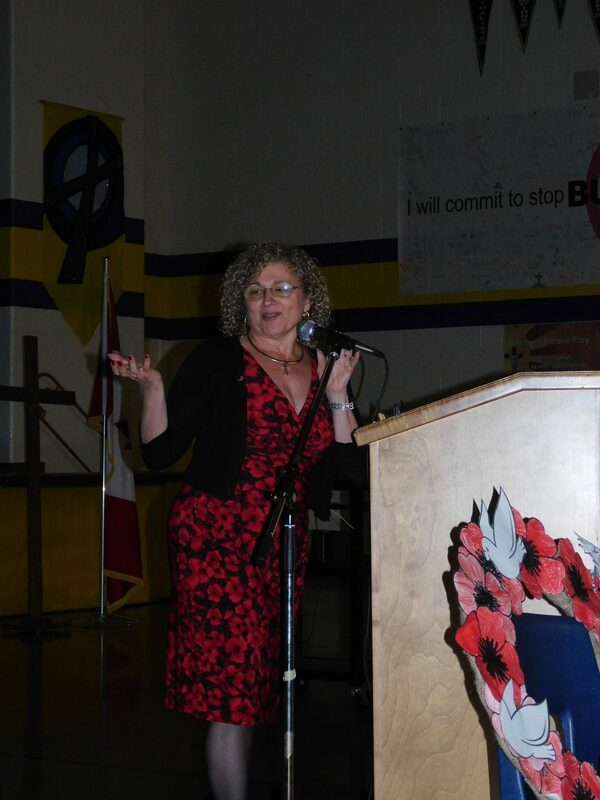 St. John XXIII staff, students and parents remember and will continue to spread ... Continue reading "Symbols of Peace"